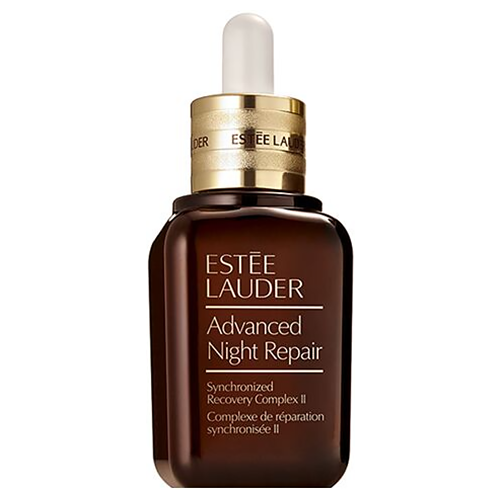 Tested and proven: Advanced Night Repair dramatically reduces the look of key signs of aging. 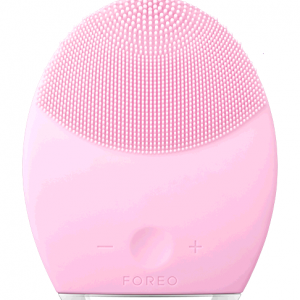 It maximizes the power of skin’s natural nighttime repairwith our exclusive ChronoluxCB™ Technology. 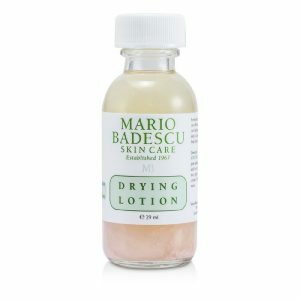 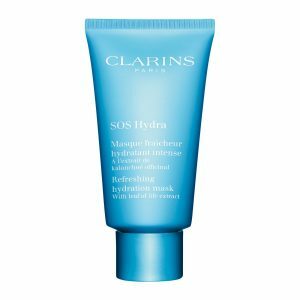 Also includes Hyaluronic Acid, nature’s “moisture magnet,” to help lock in moisture.